Giving gift certificates is a lot of fun, and it’s an easy way for people to share their favorite places and products. 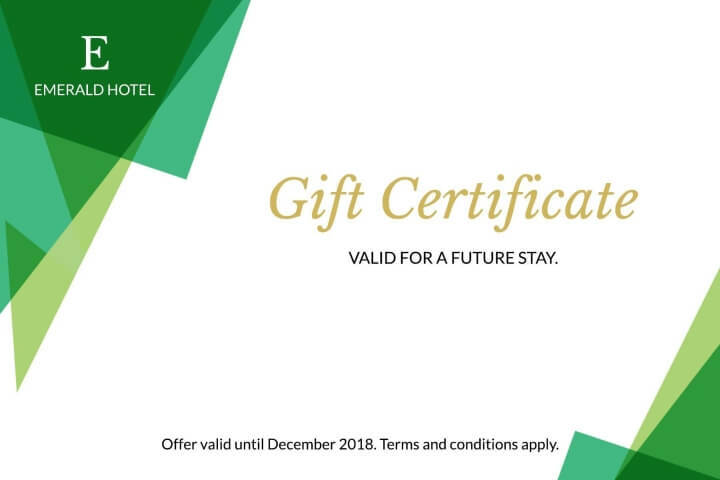 But it's even more fun when the gift certificate itself adds to the giving experience. 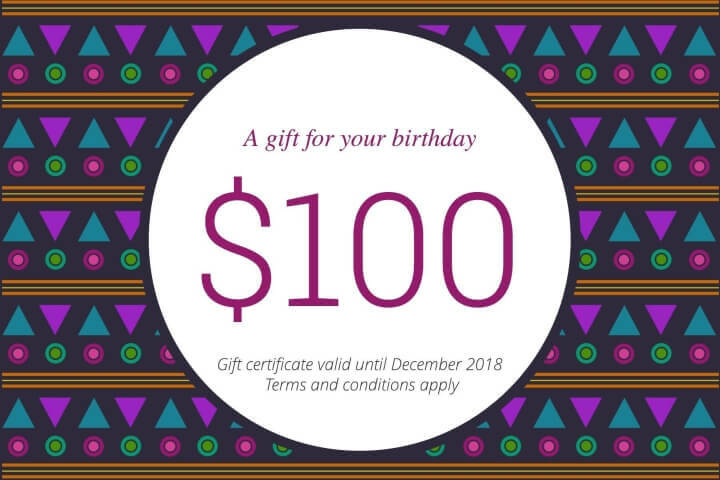 Our professionally designed gift certificate templates make it so your gifts are as pleasing to the eye as they are to the wallet. No matter the occasion, we have a free gift certificate template that fits it. From birthday gifts to giveaways, Lucidpress delivers top-notch design that you can fully customize in your browser. Download and share digitally, or order gorgeous prints that we ship straight to you. 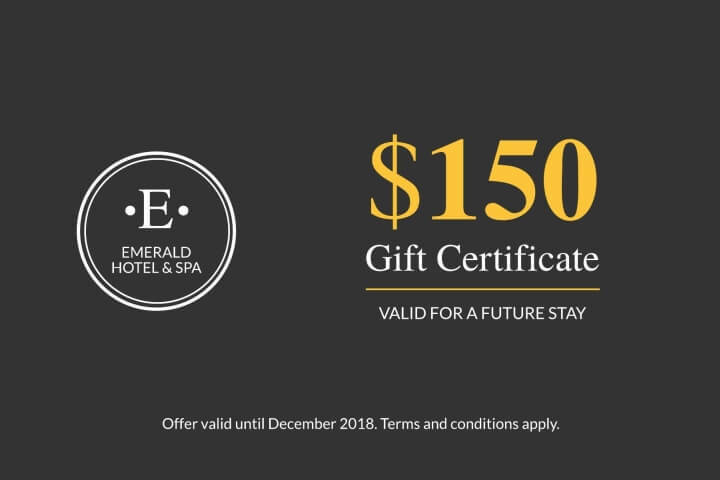 Whether you’ve chosen a business gift certificate template, restaurant gift certificate template, or something else, Lucidpress gives you the tools to customize each one to your liking. After you’ve decided what theme you want to work with, pick a size for your gift certificate. Then, select other graphical elements to include. Want to use a stunning image to accompany your gift card? You can do it. Simply use one of your own photos to grab people’s attention. It’s all up to you. Select a font that matches the gift card. We already provide you with a wide selection of wonderful fonts that you can choose from. Choose from a variety of colors. Select colors that go well with your brand. 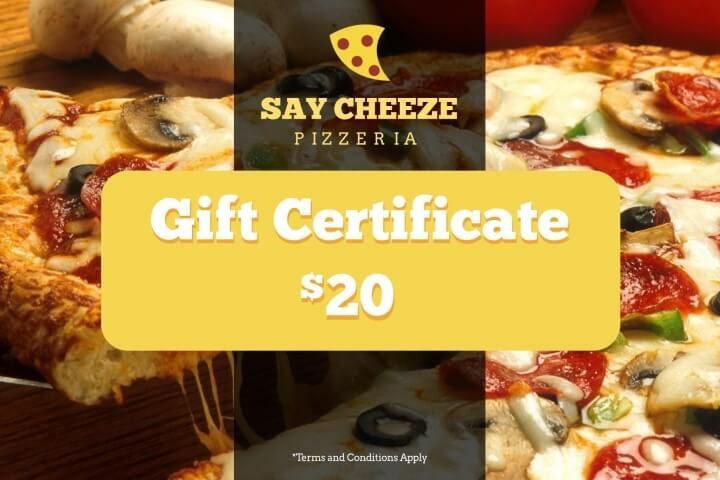 Make your gift certificate something people will want to show to others. Once you’re done, all you have to do is save the project, then start printing. You can share it with others digitally as well. Before long, you’ll be giving out impressive gift certificates that will bring in the crowds to sample some of your fine products. And once they get a taste, they’ll be sure to become loyal customers for many years to come.